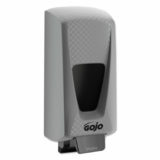 Push dispenser, with viewing window for easy maintenance, offers a generous portion of soft, gentle foam. Air is infused into the soap as it is dispensed, resulting in a rich, creamy lather. 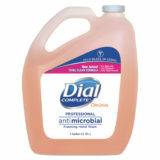 Delivers more than 1,700 uses per refill. Optional key lock included. Does not accept PROVON® refills. 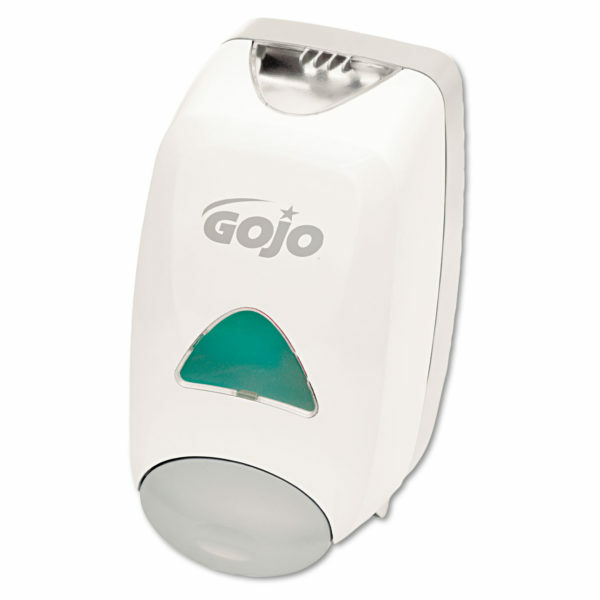 Holds GOJO® 1,250-ml refills (sold separately) in a compact design. Push dispensers, with viewing window for easy maintenance. 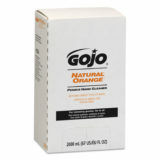 Offers a generous portion of soft, gentle foam. Air is infused into the soap as it is dispensed, resulting in a rich, creamy lather. Delivers more than 1,700 uses per refill. Optional key lock included. Does not accept PROVON® refills. 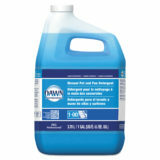 The grease-fighting power of Dawn®, specifically formulated for tough business jobs. Long lasting suds provide greater cleaning capacity with less sink changeover.